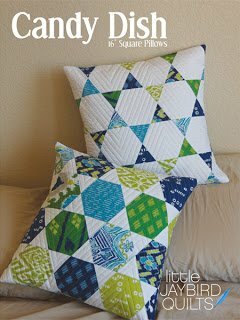 1 charm pack or 24 5" squares make this 16" pillow. Hex N More ruler is used. Without this ruler, you will need one piece of template plastic 6"X8" to make templates.